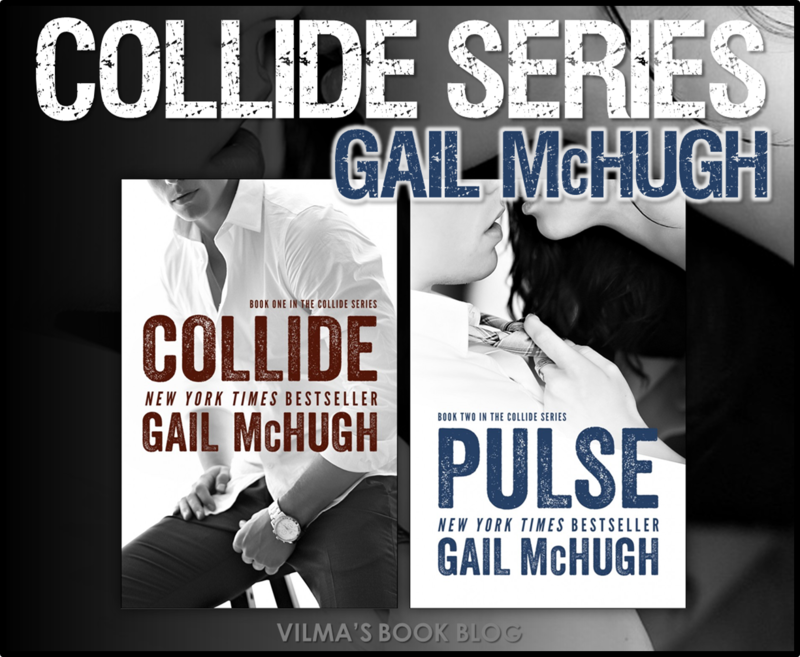 Cover Re-Reveal: Collide and Pulse by Gail McHugh!!! 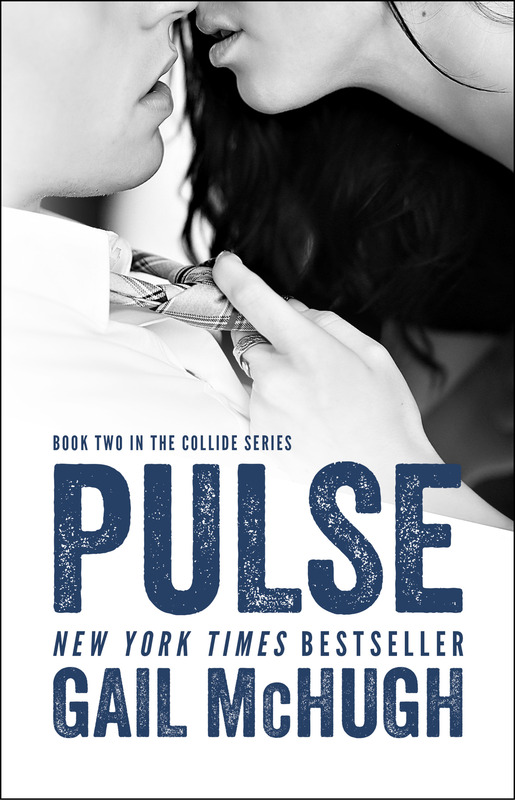 So excited to share the stunning new covers of COLLIDE and PULSE! 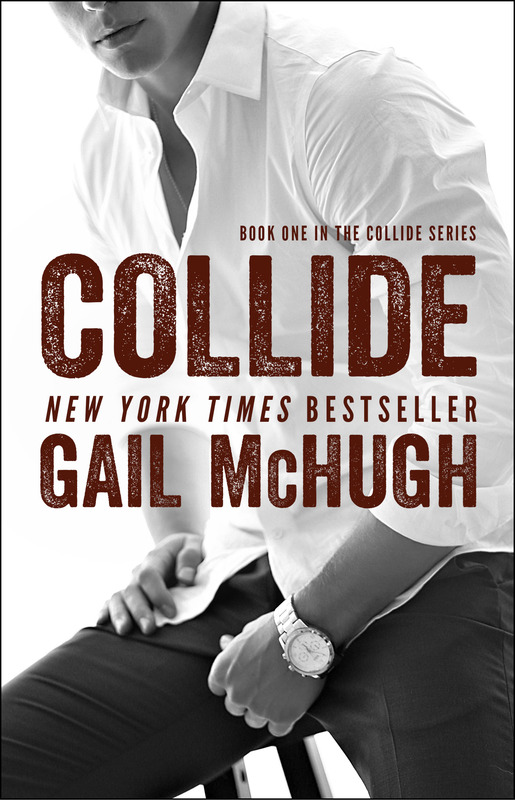 As part of the book deal that Gail McHugh signed with Atria, the covers were re-designed by Mae I Design and Photography!!! I love these more, I’m just sad I arealy have the old ones and can’t get these covers! You know that means we just need another set of books!! !